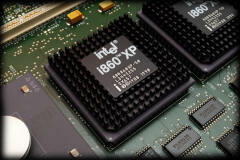 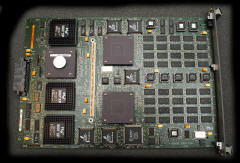 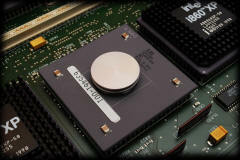 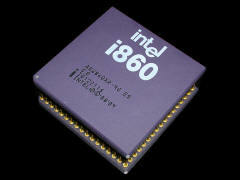 The i860 processor achieves high levels of integer, floating point, and 3D graphics performance. Machines based on the i860 address simulation and modeling, animation, virtual reality, image processing, and other high end, computationally intensive applications. 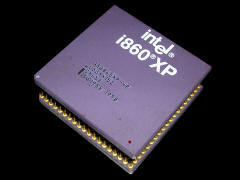 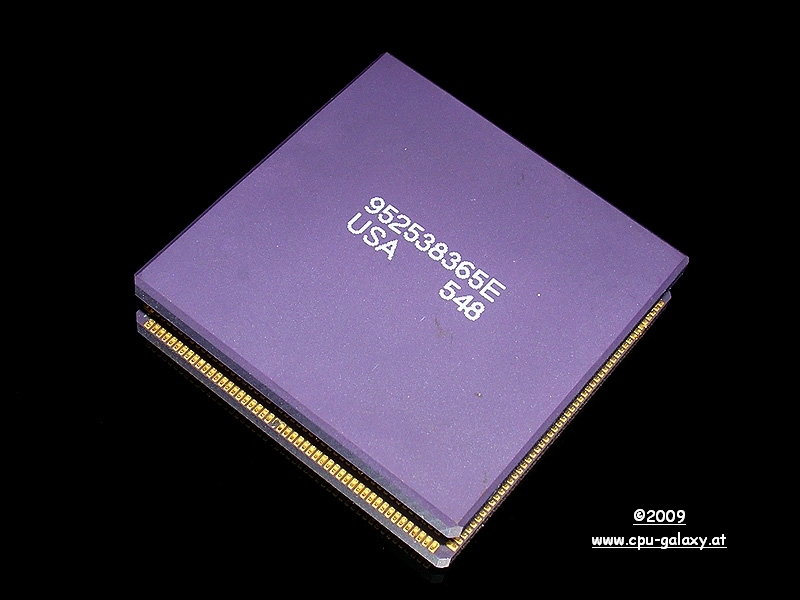 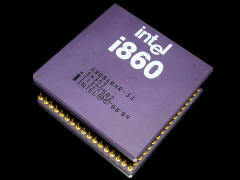 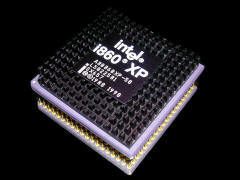 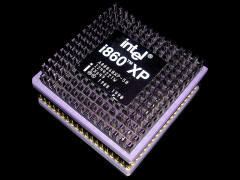 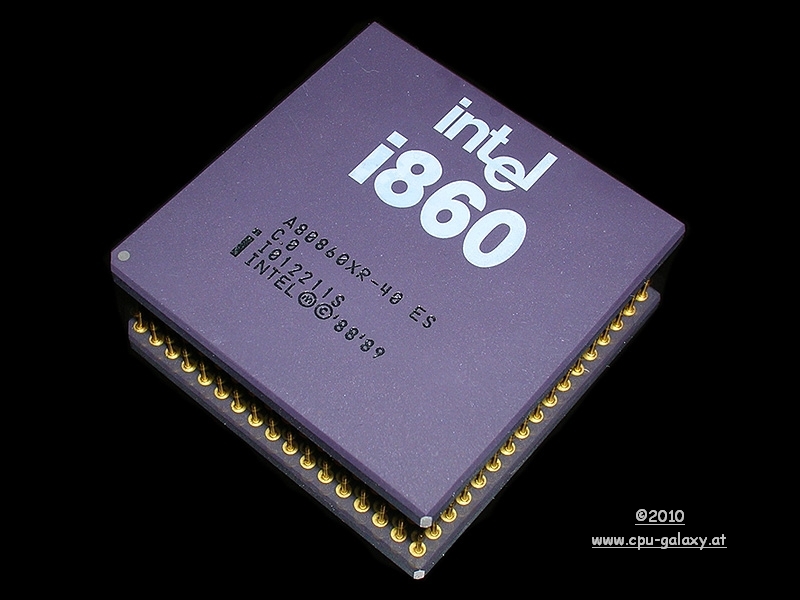 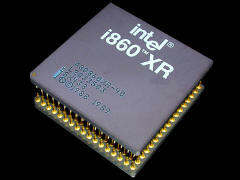 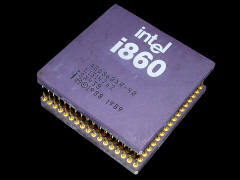 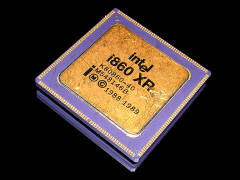 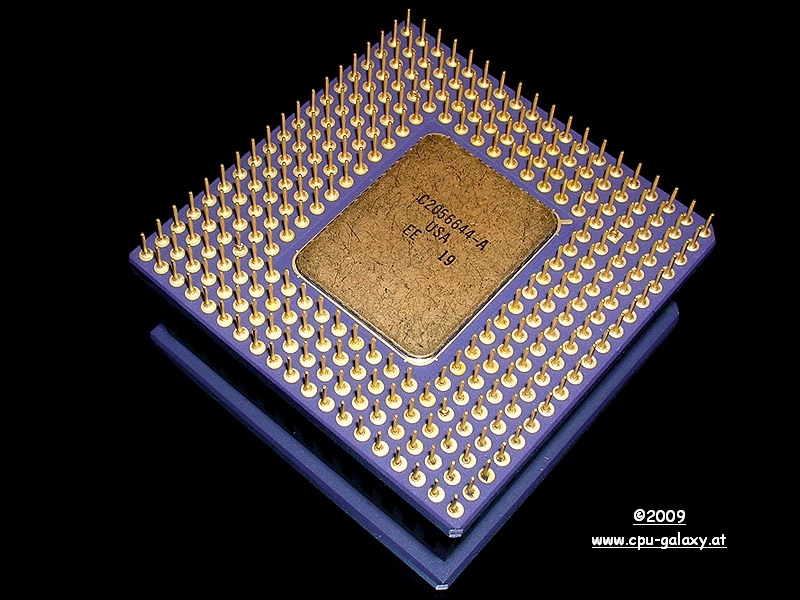 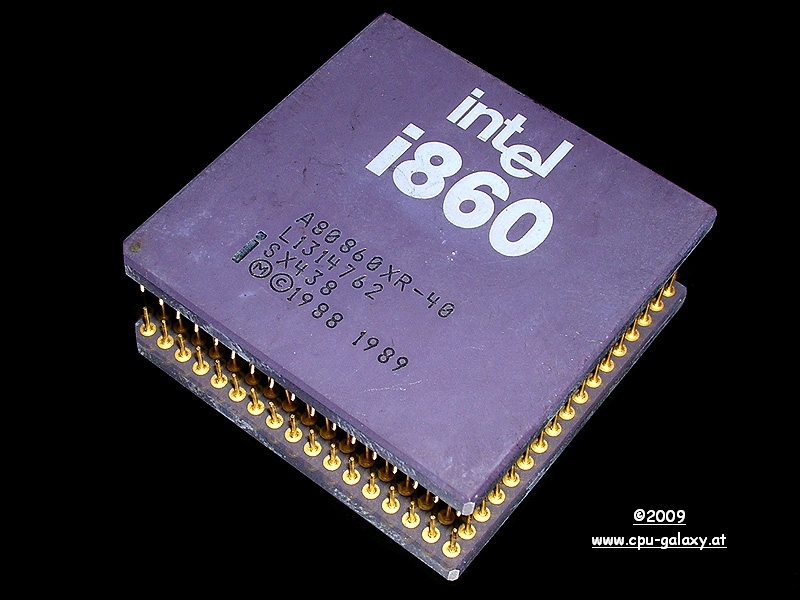 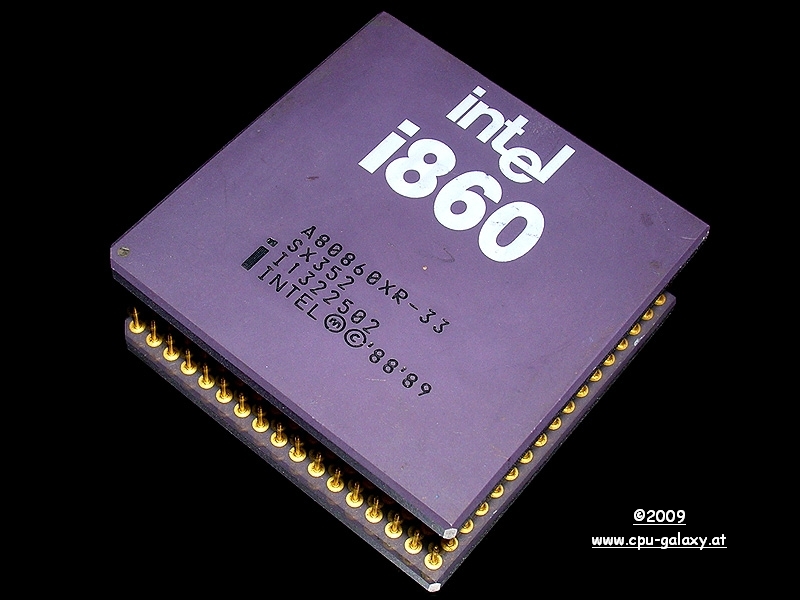 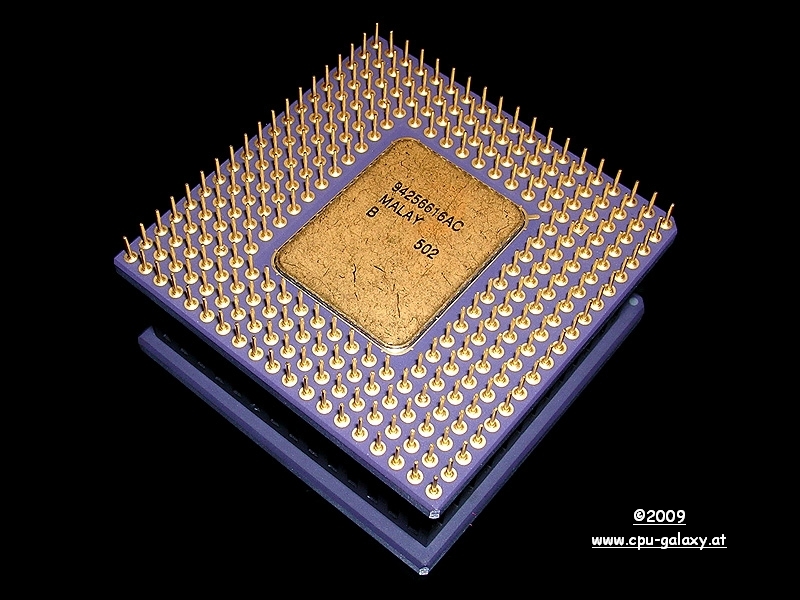 It was used in UNIX workstations and the Intel iPSC/860 Supercomputer. 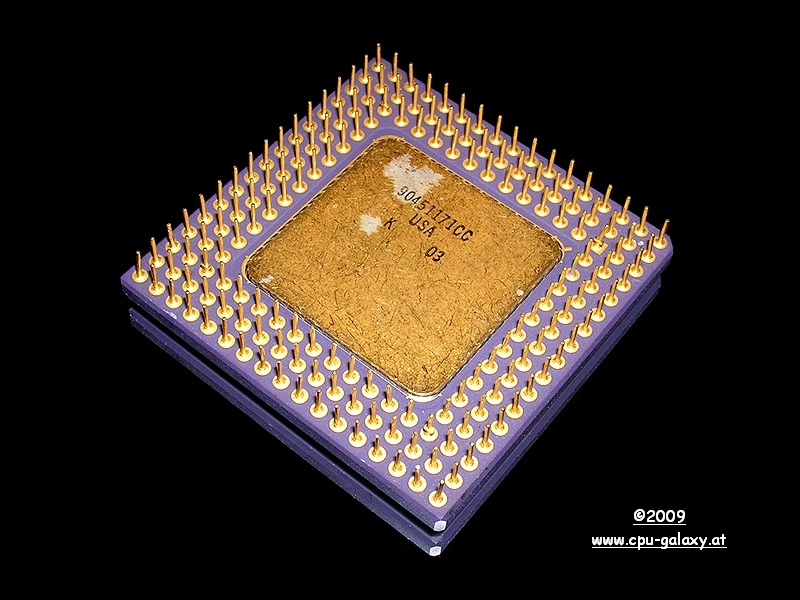 The Intel Paragon was a series of massively parallel supercomputers produced by Intel, and was based around the Intel i860 RISC microprocessor. 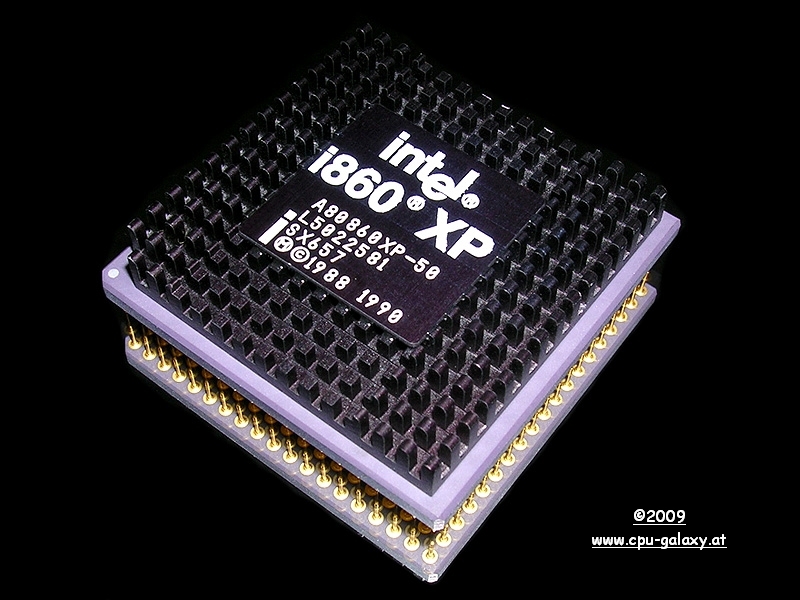 Up to 2048 (later, up to 4000) i860s were connected in a 2D grid. 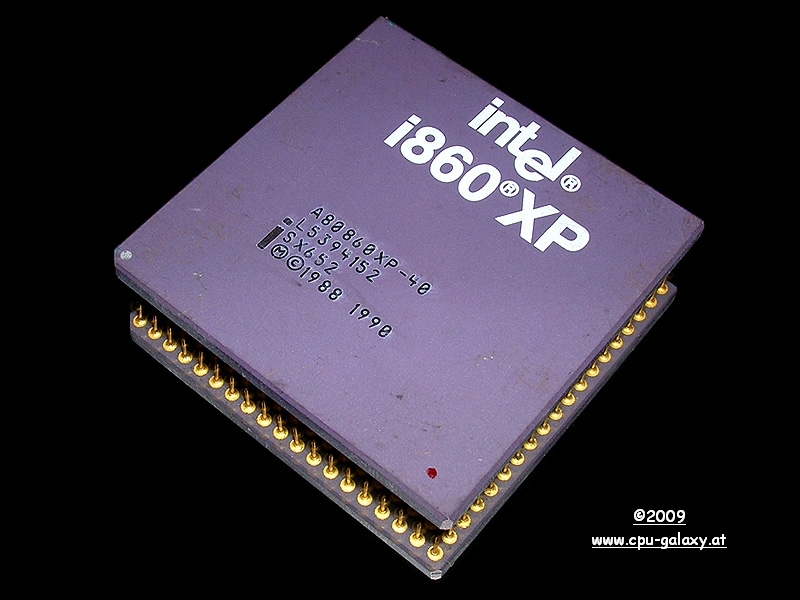 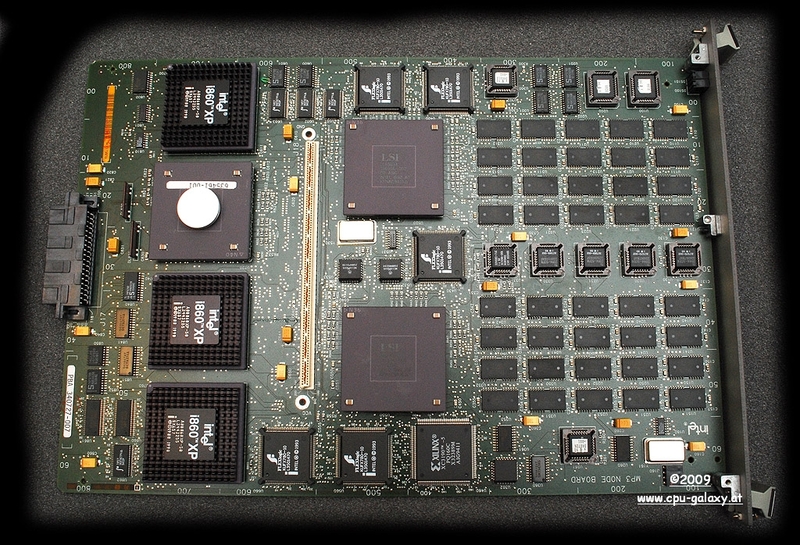 The prototype for the Intel Paragon was the Intel Delta, built by Intel with funding from DARPA and installed operationally at the California Institute of Technology in the late 1980s with funding from the National Science Foundation. 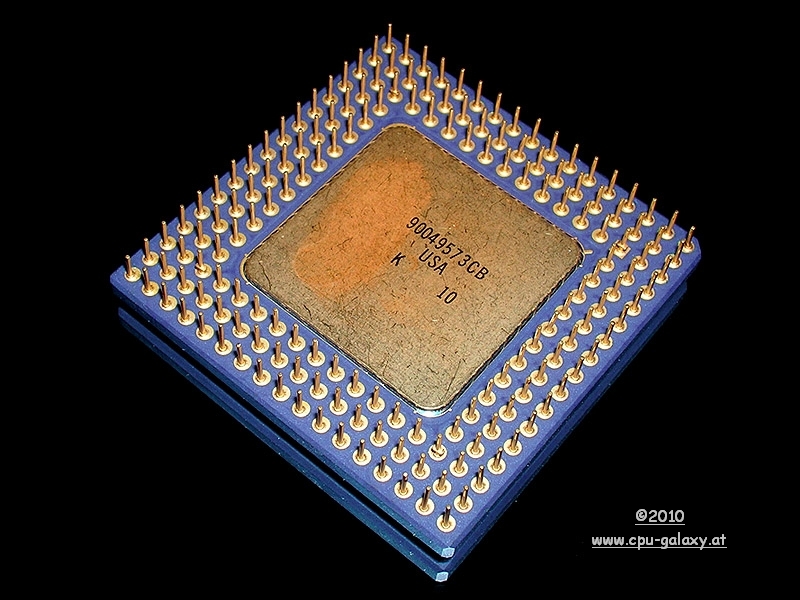 The Delta was one of the few computers to sit significantly above the curve of Moore's Law.